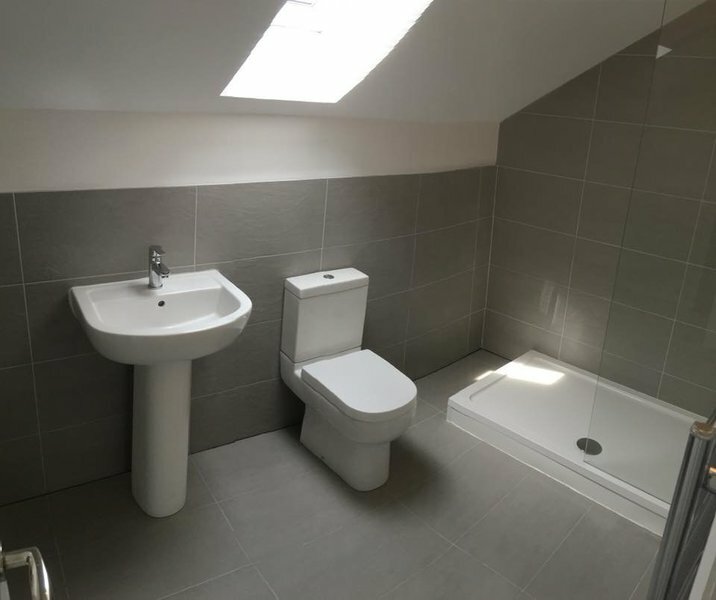 Here at Sure Build Construction we take the upmost pride in all our projects no matter how large or small the job. 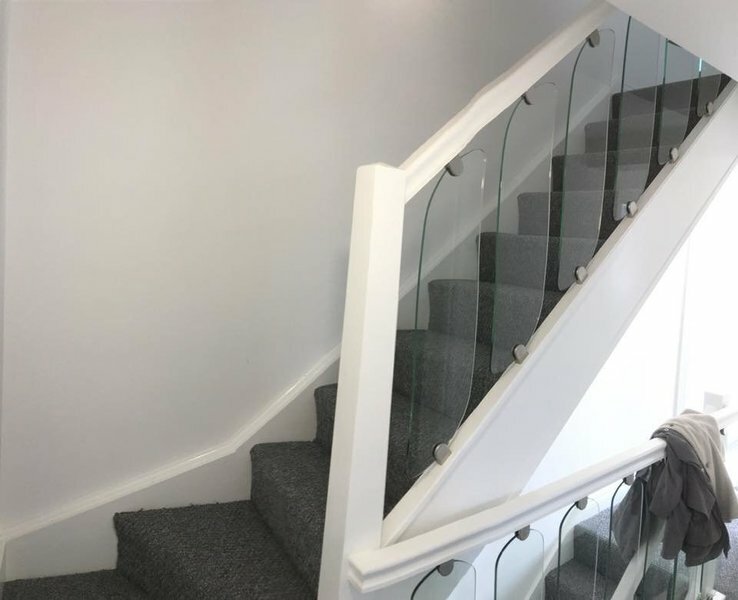 We ensure we use the highest quality materials to produce the highest possible finish and work directly with clients so that each individual project is tailored to suit you to give 100% satisfaction. 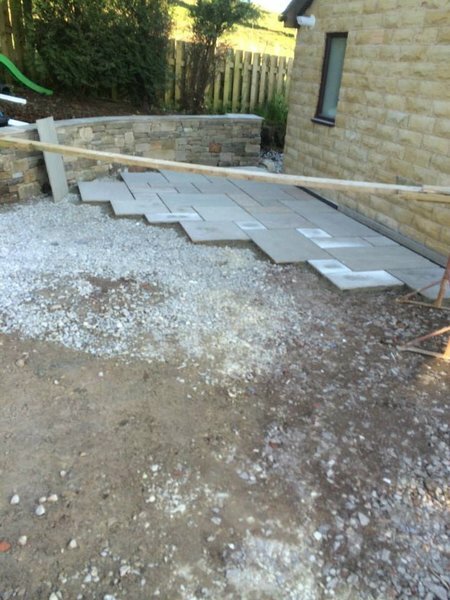 If you are considering any of the above work, please give us a call and we’d be happy to visit to discuss your requirements and provide a free quotation. We do not employ any sales men or women. 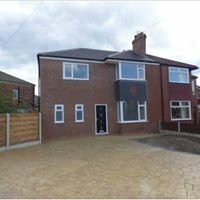 We engaged Surebuild to construct a new build 3 bed detached property in Burnage, Manchester. Surebuild managed the project from the foundations to completion. 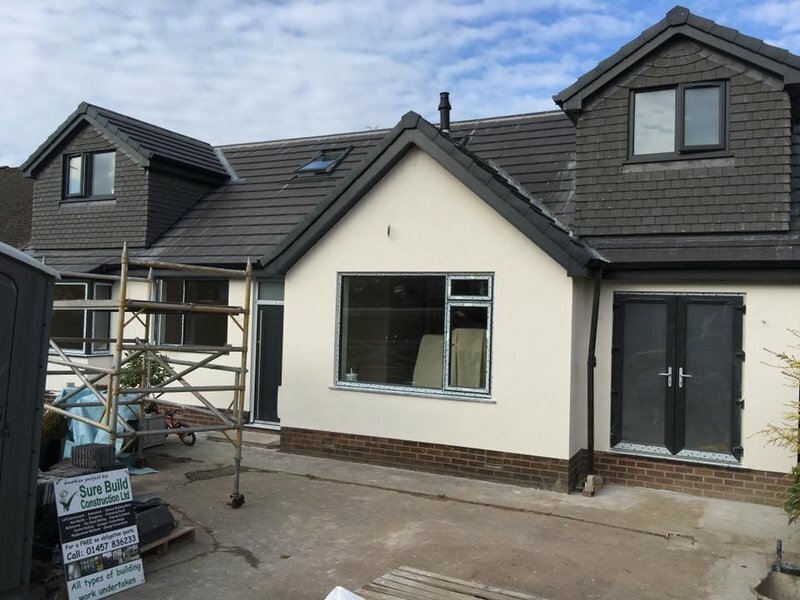 As this was our first new build project it was a steep learning curve but Surebuild were easy to work with and accommodating of changes and alterations as the works progressed. 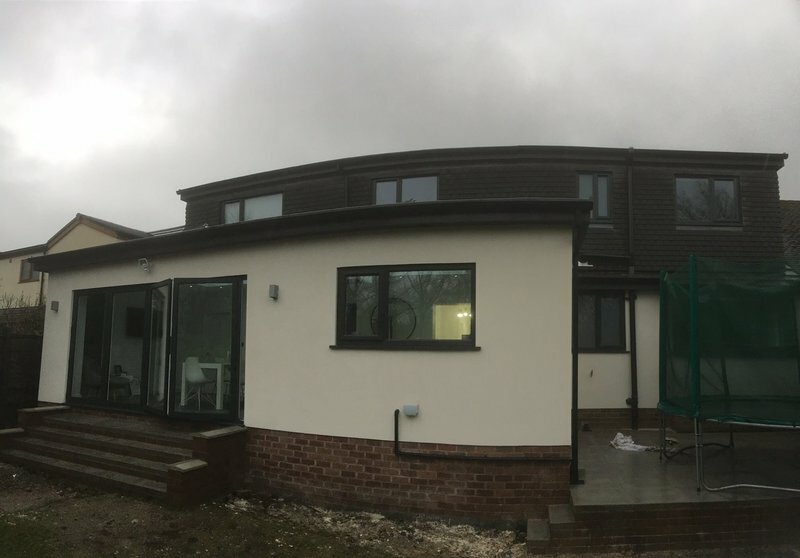 The works were completed to a high quality and we have since engaged Surebuild on our next building project. 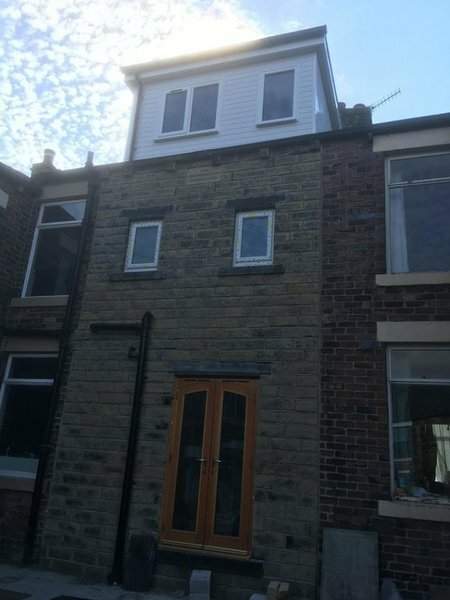 Undertook a full renovation of my roof including tiles, sofits, velux windows and new guttering and drainage. Very satisfied with the work. 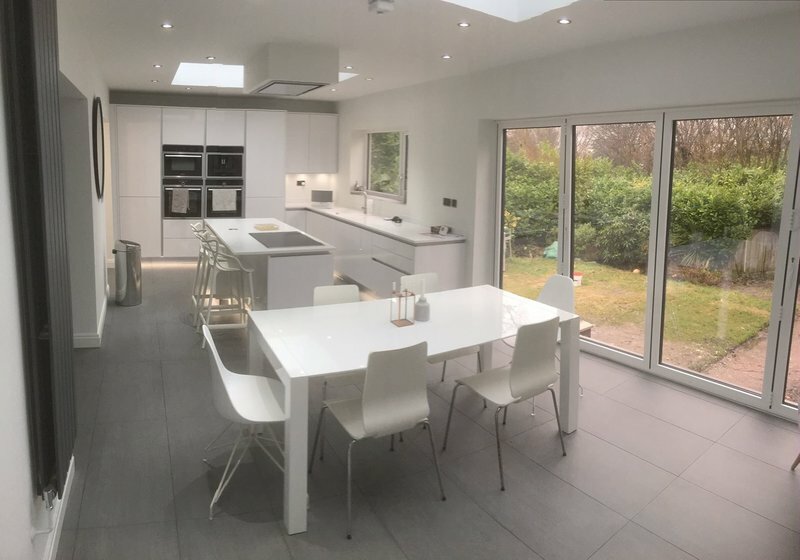 Fair price and job done on time and with no hassle and importantly no shortcuts.Subsequently recommended them to a family member who had a full house renovation inc. extension done by them and is very happy with the results. Have already booked them for my next project.Highly recommend. 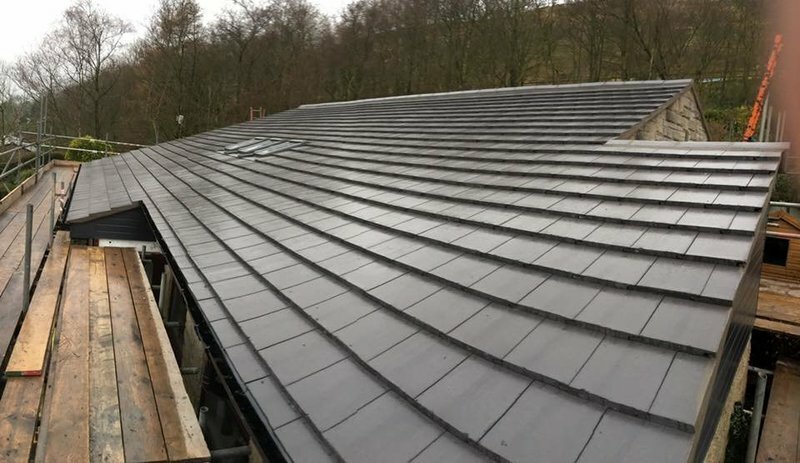 Contacted Surebuild to fix my flat roof, it’s leaked for years and a few companies have had a go at repairing it without success. Jamie came out and quoted next day, did the work a couple of weeks later which took 3 days. That was January and it’s been great since, no leaks. Turned up when they said they would, it rained one day whilst doing the job which slowed it down slightly, left the place clean and tidy, even fixed my gutter whilst they were up there. Would recommend and have already to friends and family. 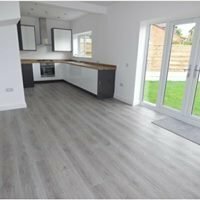 Found them through Facebook, they came across very professional, came with a fully itemised written quotation, so you knew what you were paying for and what you would get.This made me very comfortable in using this company. 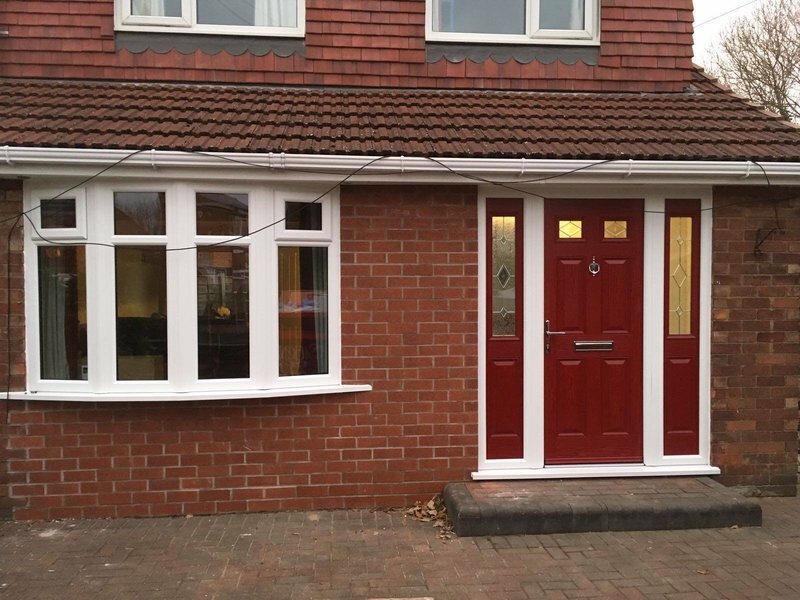 I am very happy with the work they have done for me, they put in a new kitchen and fully double glazed my house. I would use them again if needed. turned up on time, didn't leave the job and were very informative throughout! 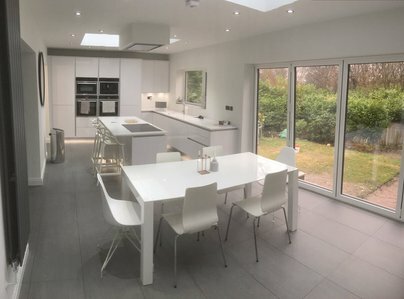 Large rear kitchen extension, tilling in two bathrooms. Very professional, very helpful and easy to talk to. Happy to give advice. 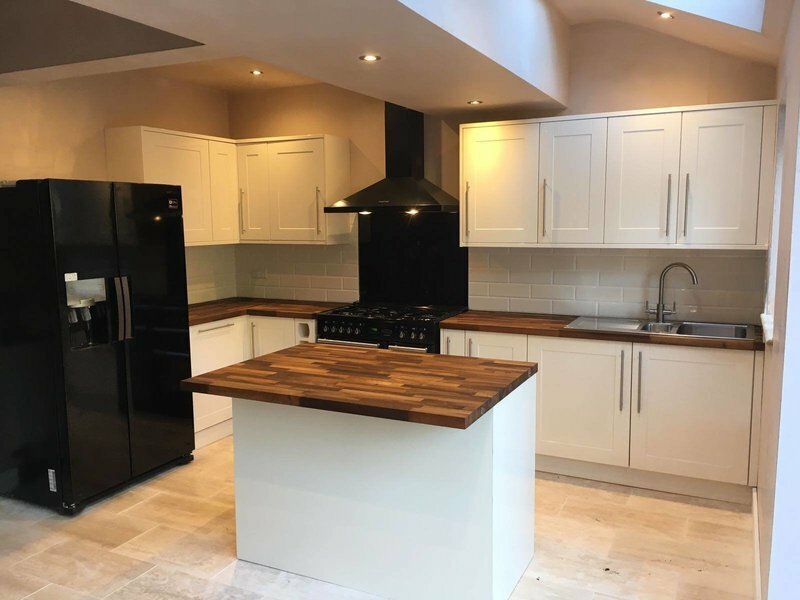 Jamie and his team were great to work with and would definitely use again.